Ok, hold up, thaaaaat’s not really gonna work. I have heard this same basic desire many times over, but the thing is, selling to a cold audience (people who don’t know you) is not super effective. Think about it, would you buy an online course or a service from a stranger? Now there may be some outliers there, but in general, probably not. We buy from those we know, like, and trust, and even then we need to hear about something multiple times before we make any decisions. 80% of sales take 5-12 points of contact. So when you have something to sell, a product or a service, the most effective thing you can do to sell it, is promote it to your warm audience, the people who already know you, like you, and hopefully trust you. Okay, so how do you find those people? 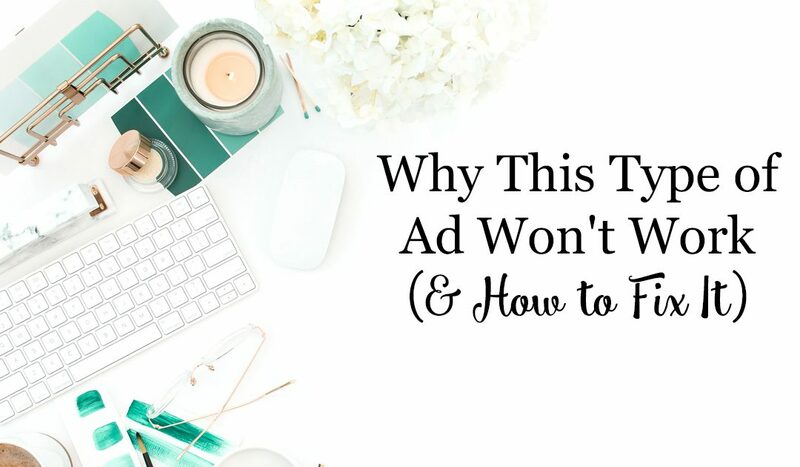 Let’s break it down 2 ways – organic (non-paid) and ads. Basically every way you can think of to tell your people about what you’re offering, do it and do it in a way that is educational, inspirational, entertaining, and helpful as opposed to just sell, sell, sell. Tell stories, share testimonials, and invite them into your webinar or challenge that will invite them into your program. Please Note: None of these are a one-and-done. Growing the know, like, and trust factor takes time and consistency. That’s it. Just 4 places to create your warm audience from. And then run your ads just to your warm audience to invite them to your webinar or challenge that will invite them into your program. Need help figuring out how to create those warm audiences for ads? Let’s chat.